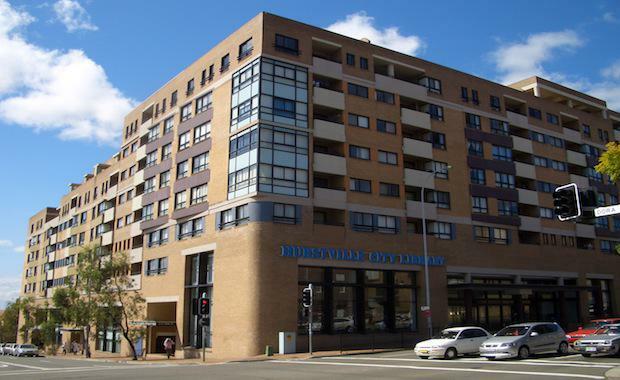 Demand for commercial land and buildings that can be repurposed has resulted in more than $150 million in sales in the past month, with a focus on areas such as Hurstville NSW. The re-emergence of adaptive re-use as a trend is the solution to strong demand for inner city living with low available supply, and it is forcing developers to approach developments from a new angle. As reported by The Sydney Morning Herald, Suburbs near industrial areas are being targeted for re-purposing due to the assets that are immediately available when a business relocates or expands into a larger location. Knight Frank’s South Sydney agency director, Daniel O’Brien, told The Sydney Morning Herald recently he sold three properties with a combined sale of $134 million, and that this demonstrated that buyer interest was at full-speed. “These three transactions totalling $134 million clearly demonstrate developers' strong appetite for producing residential apartments which are well located to train stations and shopping centres. All sites transacted off market, with multiple parties competing on each purchase,” Mr O'Brien said. The idea of adapative re-use was also popular with UrbanGrowth NSW, which is about to start work on Green Square, South Sydney – one of the largest urban renewal projects in Sydney. The UrbanGrowth chief executive, David Pitchford and the developer's Mirvac's chief executive, Susan Lloyd-Hurwitz, will officially mark the commencement of the Green Square Town Centre urban transformation next Wednesday. Mr Ptichford said the NSW Government through UrbanGrowth NSW was developing Green Square to optimise "public investment in infrastructure through integration of land use and transport planning and promoting public sector innovation through collaboration". Ebsworth is the first building to transform the vision into reality by UrbanGrowth NSW and Mirvac at Green Square Town Centre.